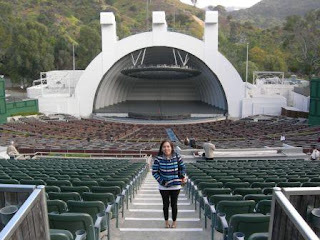 Since it was started on July 11, 1922 with only benches made of simple wood on the hillsides of Bolton Canyon, it has been continously known as a place of concerts and large perormances or world-renowned musicians and legendary performances. But it is not only exclusive for music performances but also a place for school commencement exercises, a place for dining, etc. 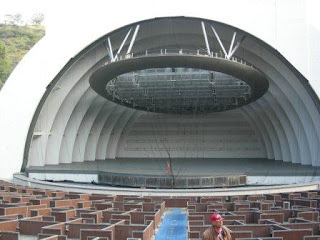 Currently, it has a seating capacity of almost 18,000 but still continue to expand in the near future.